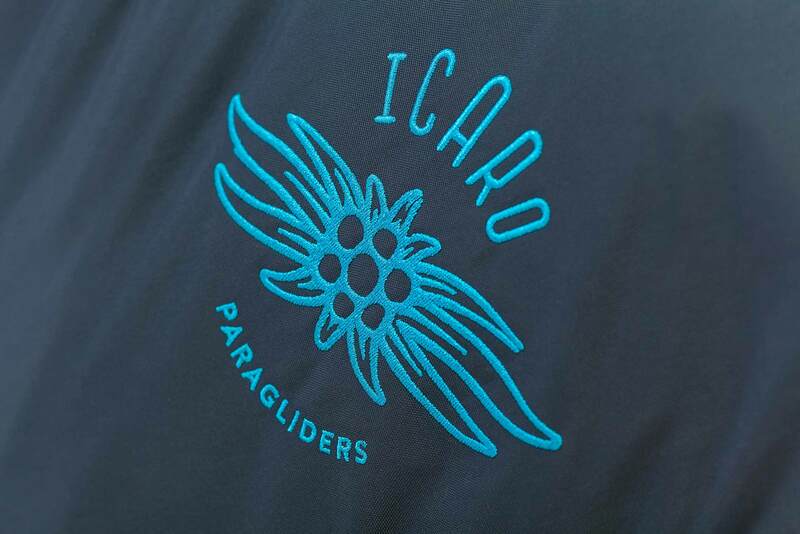 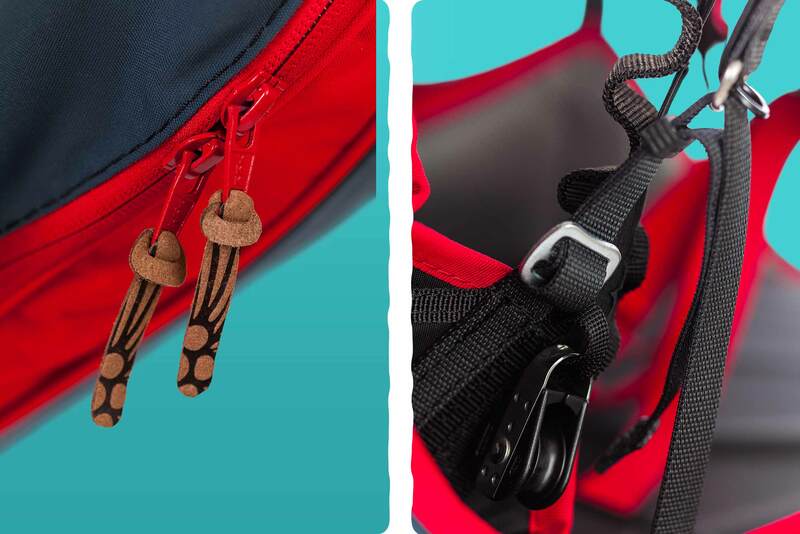 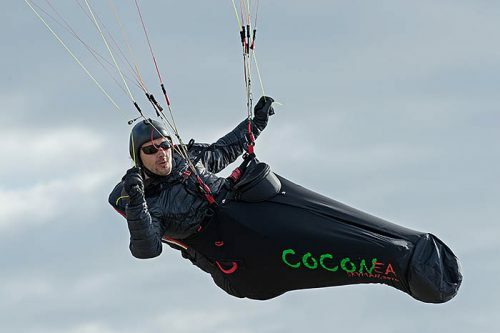 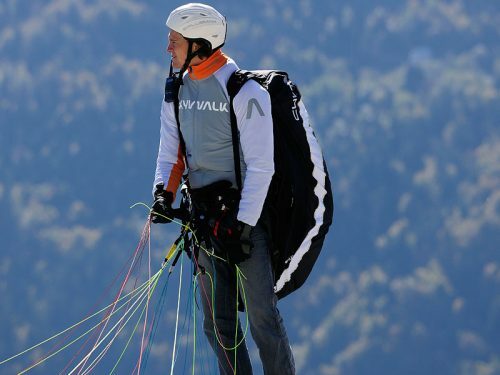 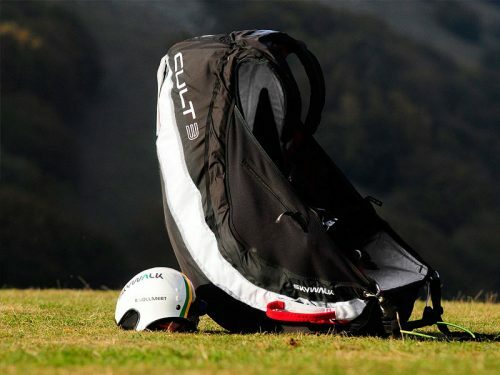 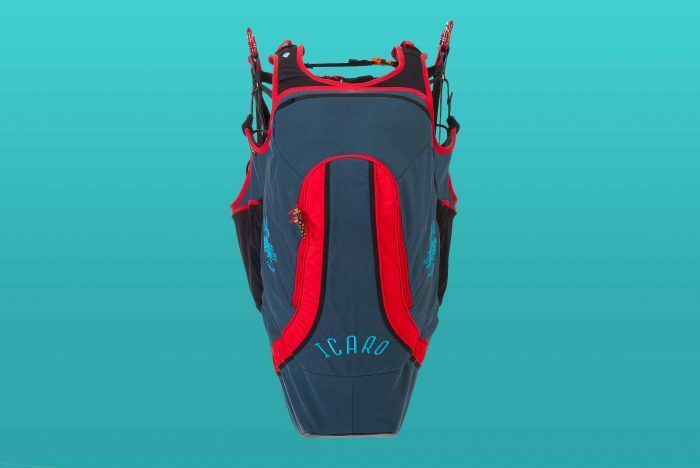 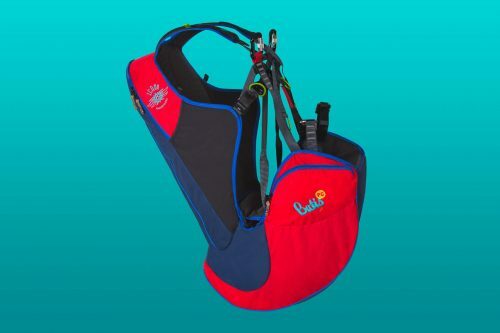 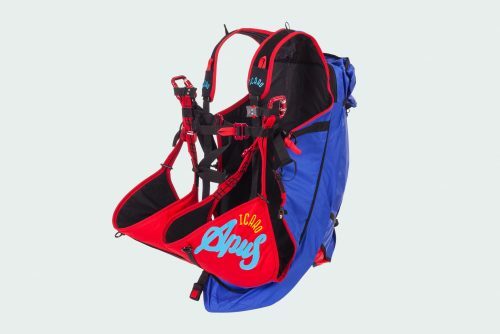 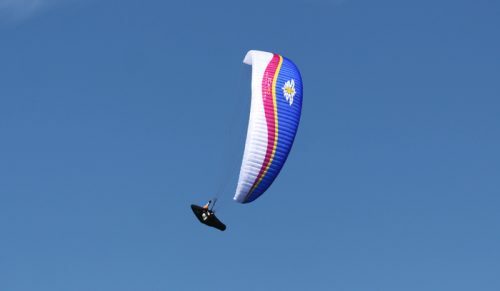 A light weight harness built with the latest technology and an extra portion of safety even while kiting! 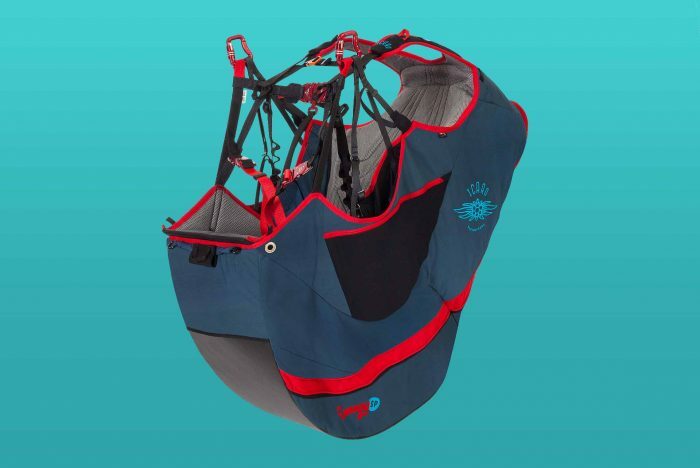 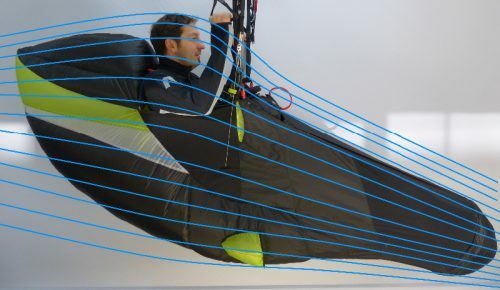 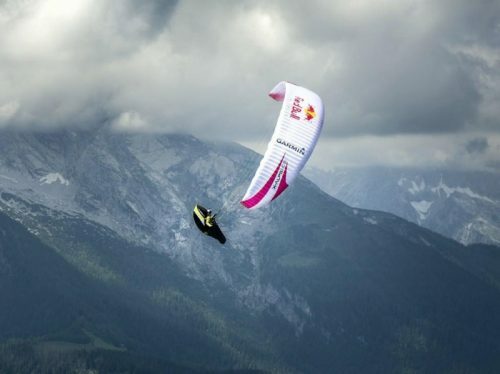 Due to the built in spiral compression spring, the airbag is already completely inflated and ready to use, even before you launch! 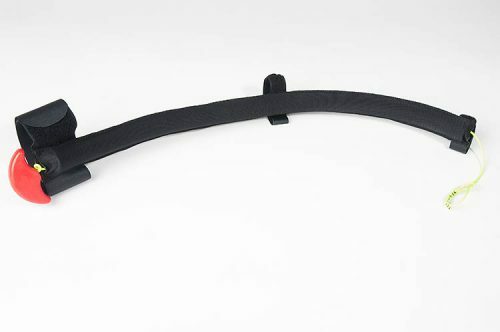 This ensures airbag protection from the beginning, even without airflow which is normally required. The padding, the seat board and the shoulder straps were optimized to a perfect fit. 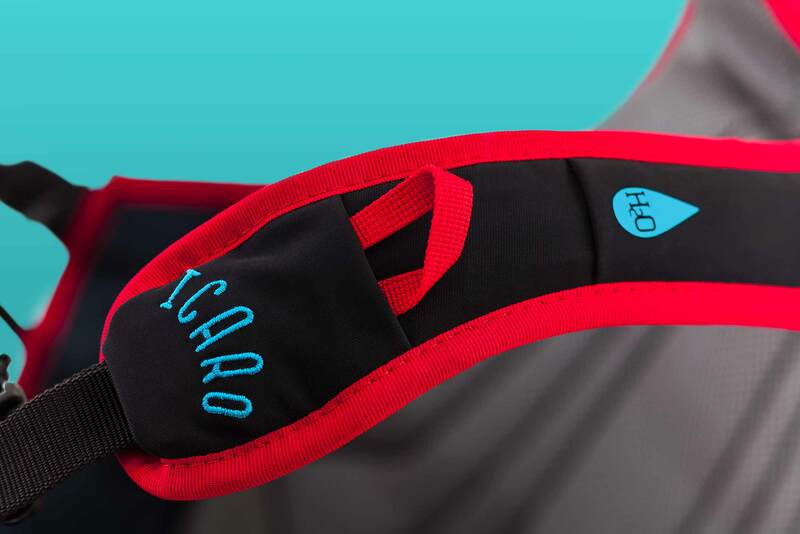 This harmonic interplay guarantees a comfortable, stress-free seating position during extensive thermal and long distance flights. 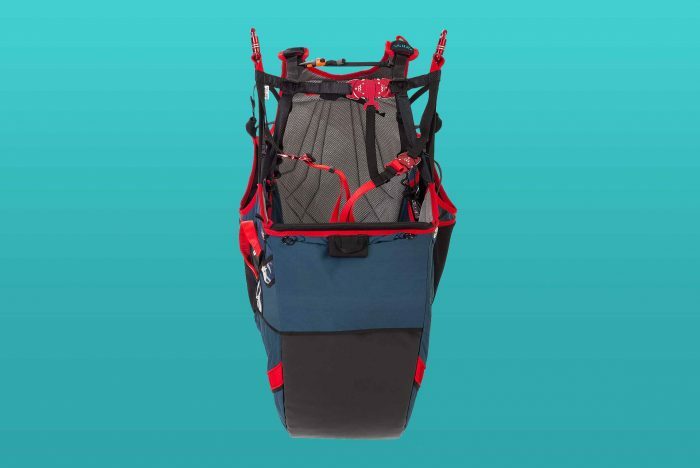 The Energy SP offers space for a Camelback, which is easily accessible during flight through a built in hole for the drinking tube. 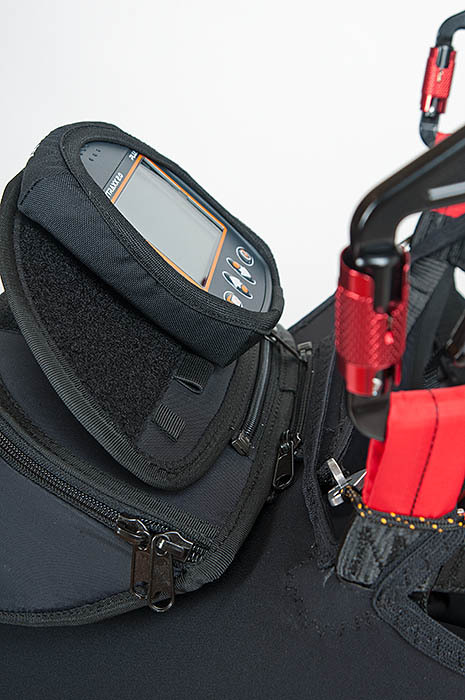 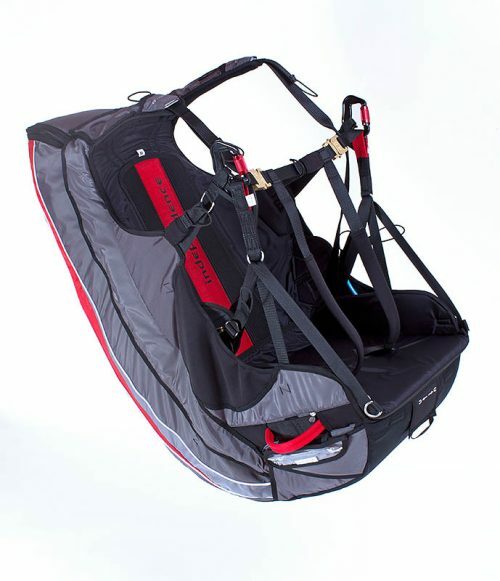 Thanks to the low weight, the harness is a perfect companion for hike & fly excursions. 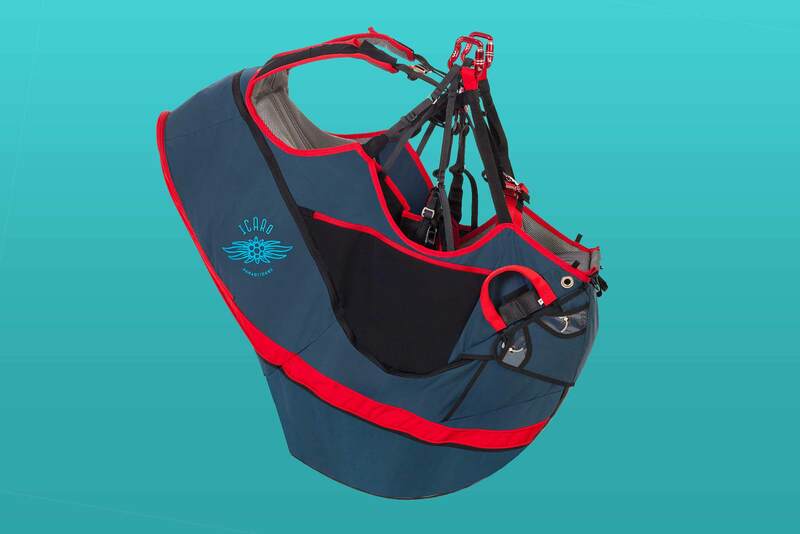 The well-thought-out harness of the next generation impresses pilots with its comfort, roominess, exceptional safety and minimum weight! 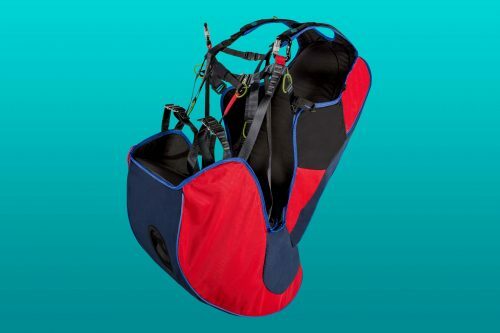 The spiral spring pre-fills the air bag and offers you safety right from the beginning. 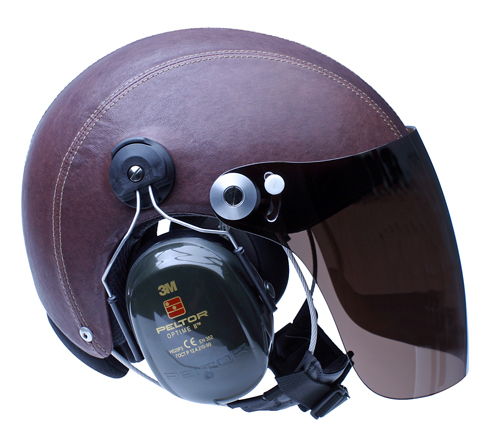 An additional safety system can be installed at any time by adding additional side protectors. On the sides of the Energy SP, flexible, neoprene pockets are available incl. 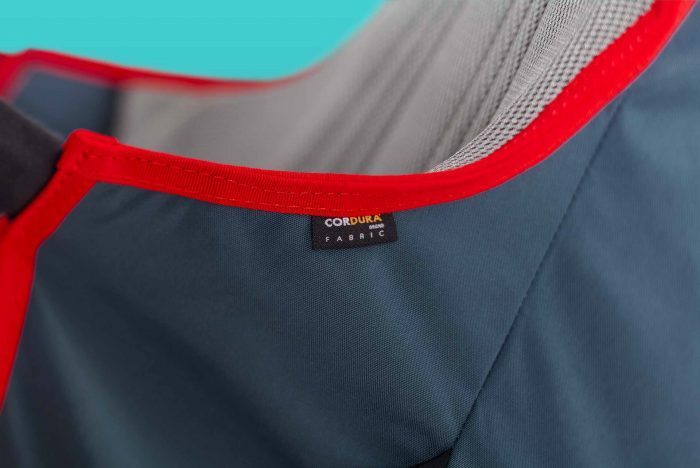 a zip and spacious storage in the back. 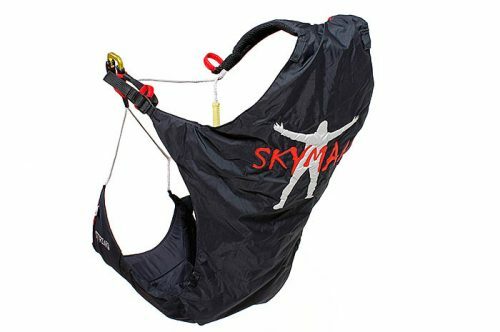 The bottom of the harness is protected by a PVC-protection film in order to keep away dirt and protect the harness from punctures.